When we have busy times like this, it is very important that we stay focused on the task at hand, especially if there are about 20 VERY IMPORTANT things to do every day!! And we cannot afford to have "Goldfish brain"! 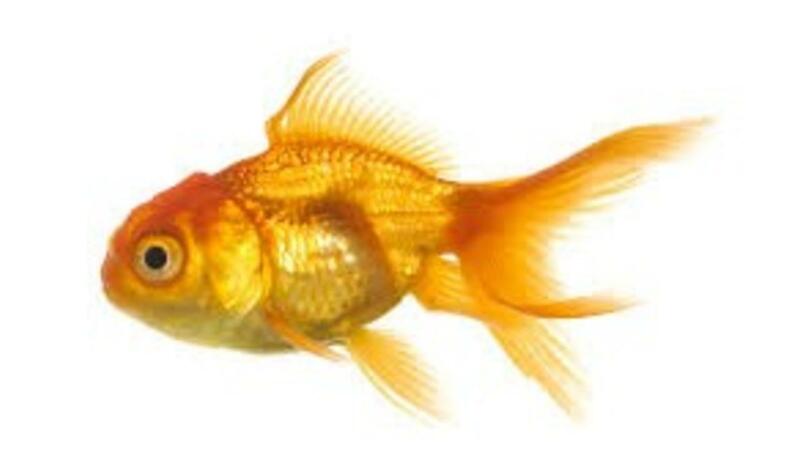 As you know the average attention span for the notoriously ill-focused goldfish is nine seconds, but according to a new study from Microsoft Corp., people now generally lose concentration after eight seconds!! Which directly relates to the consequences of our increasingly digital lifestyle on the brain. Microsoft found that since the year 2000 (or about when the mobile revolution began) the average human attention span dropped from 12 seconds to eight seconds!! That is right SuperPreneurs!! Our attention-span has dropped to lower than our finned golden friends!! ;-/ Worrisome to say the least! and our quick-fix drive-thru society is no real help on this matter! So what can you do to beat the "Gold Fish brain"? We would like to share 4 scientifically proven Tips with you to help you to increase your focus and attention! Meditation is one of the best ways to improve your focus, as it is the mental training of your attention. Similar to the effect weightlifting has on your muscles, meditation trains your brain stay at attention for longer periods of time. In a study done at the University of California at Santa Barbara, undergraduate students who took a mindfulness class and meditated for 10 to 20 minutes four times a week for two weeks scored higher on memory tests and exercises requiring attention than students who changed their nutrition and focused on healthy eating as a way to boost brain power. Exercise doesn’t just improve your physical fitness; it increases your focus, and a short brisk walk will do. A study from the University of Illinois found that physical activity increases cognitive control. Students with ADHD who participated in this study included 20 minutes of moderate exercise and they were able to pay attention longer and scored better on academic achievement tests, especially in the area of reading comprehension. Being dehydrated isn’t just bad for your body; it’s bad for your attention span. A study done at the University of Barcelona found that mild dehydration-–as little as 2%–can negatively impact your ability to concentrate. In fact, a 2% drop in dehydration isn’t enough to trigger thirst. So before you go into a situation where you need to focus, make sure you bring along plenty of water. Take regular Brain Breaks! Schedule time blocks to stay focused for no more than 40 minutes at a time and then break for 10 - 20 minutes. Clear your environment of all distractions! Switch off your mobile phone, close all notifications and other tabs on your computer, and switch off distracting noises like radio/tv etc. We would love to hear from you! Please share with us any tips that you find helpful in increasing your focus and your attention span!